Nature lovers of every stripe can get their fix of foliage, mountain vistas, and wildlife spotting on a backpacking trip. Still, even people who love the great outdoors can find the prospect of setting up a camp with only the items on your back a little daunting. The truth of the matter is, when you’re traveling into the wilderness with only your feet to carry you and every item strapped to your body, your packing list must be heavily edited—and the items on it super lightweight. On your first trip, it's always tempting to bring more than you need the fear of forgetting something can sneak a few non-essentials into your pack. That's why, before attempting an overnight jaunt, it's a good idea to put everything you're planning to bring on a day hike. You'll know pretty quickly what items simply aren't worth the added weight. So, besides a backpack, what exactly do beginner backpackers need for their first overnight trip? Read on for our complete list of adventuring essentials. The best boots you can buy. 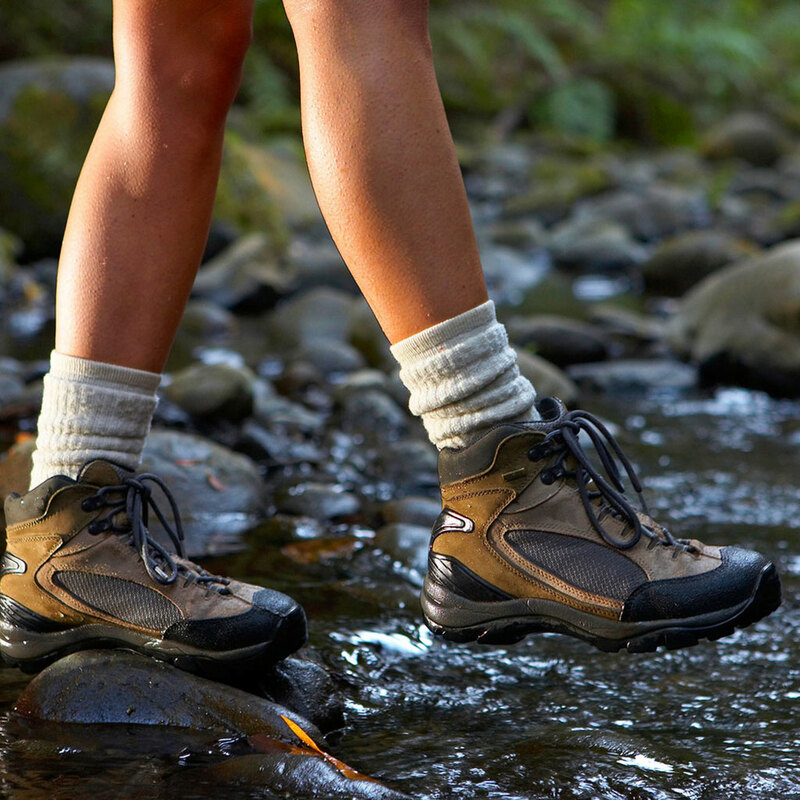 There is little more important on long hikes than taking care of your feet, so it’s a good idea to really invest in quality boots. Do your research, try on several pairs (we love Eddie Bauer and La Sportiva for men; Keen and Merrell for women) at the store, and walk around a lot to make sure the boots are comfortable. Also: don't plan on hiking more than a few hours in new boots. Long-distance hikes and overnight backpacking trips require beloved, broken-in shoes, lest you find yourself on a one-way trip to Blisterville. One of the most popular reasons Appalachian Trail thru-hikers don't finish? Blisters. Sleeping under the stars may sound nice, but the second it starts raining, the wind starts blowing, and the bugs start biting, you’ll wish you had a tent. Choose an ultra-light option that’s easy to set up in the dark. Without assistance. And when you’re exhausted. Depending on the season and climate of your hike, adding a rainfly and ground cloth may be necessary. A space blanket or bivy sack can come in handy in emergencies, too. A comfortable way to sleep. 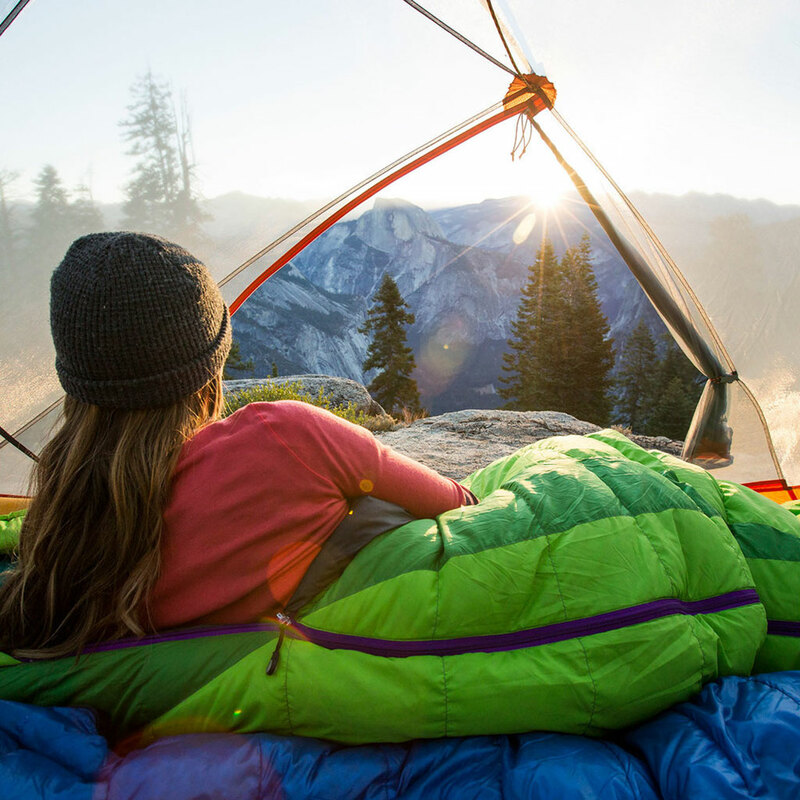 If you’ve done your hike right, you’ll probably be falling asleep on your feet. 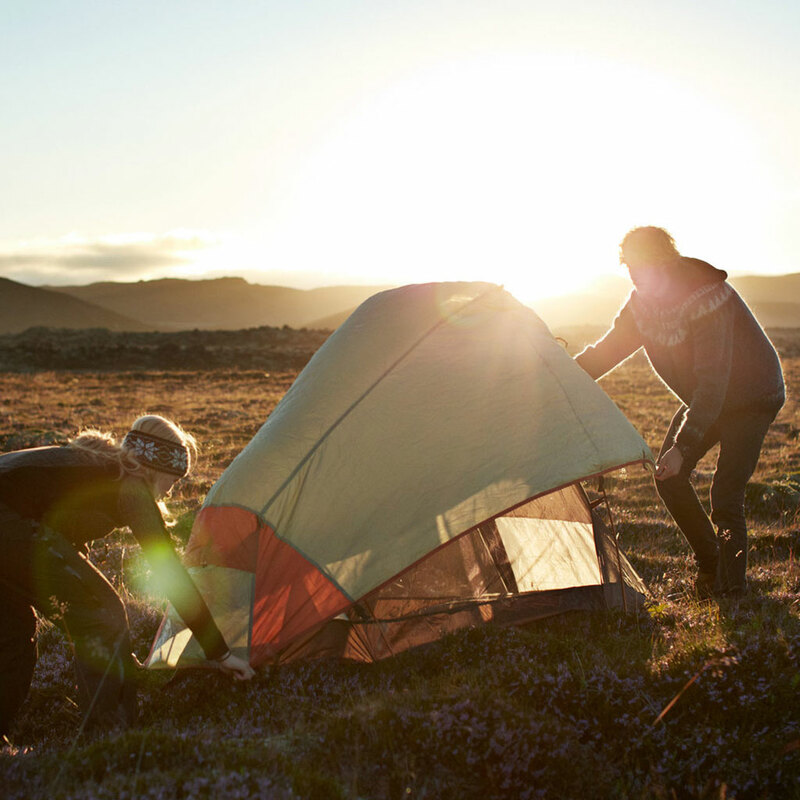 Luckily you can make an evening in the wild a little more comfortable by bringing along a sleeping bag and a sleeping pad. New technology and materials mean that lightweight options don’t sacrifice warmth or comfort. Choose a bag that matches the weather conditions where you will be hiking, keeping in mind that it will get much cooler at night. Also: don't shy from shelling out for a sleeping pad. Your back and hips will thank you. More than one way to stay hydrated. Water is necessary for life, but it’s also extremely heavy, which makes it difficult to pack enough for an entire backpacking trip. 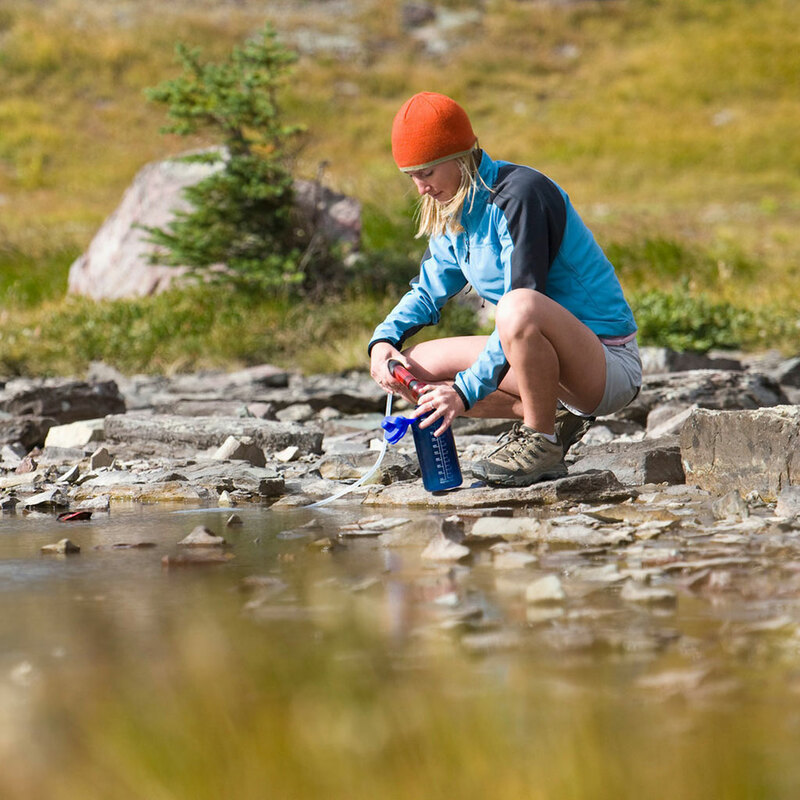 Bring a full bottle or hydration pack (like the lightweight and flexible Platypus), as well as purification tablets, a filter, or a bottle with a built-in filtration system. Tools to navigate if the GPS dies. Remember: you're heading out into the wilderness; you really can't rely on a Wi-Fi connection to get you to the next shelter or fresh-water stream. 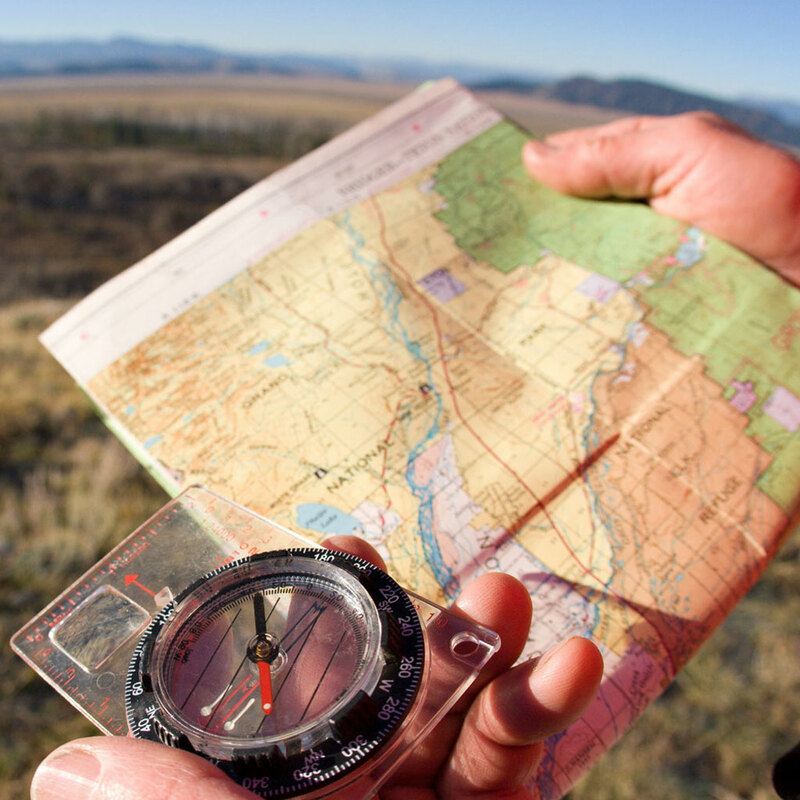 You'll need a map, trail guide, compass, or all of the above. Store them in a Ziploc or Dry Sack to make sure they stay dry if a sudden rainstorm hits (or you drop your pack in a creek). It should go without saying that you’ll also want to be able to read a map and a compass, too. Practice until you’re comfortable with both before hitting the trail. A way to see in the dark. Darkness can arrive suddenly in the woods and you may be miles from your campsite when the light vanishes. 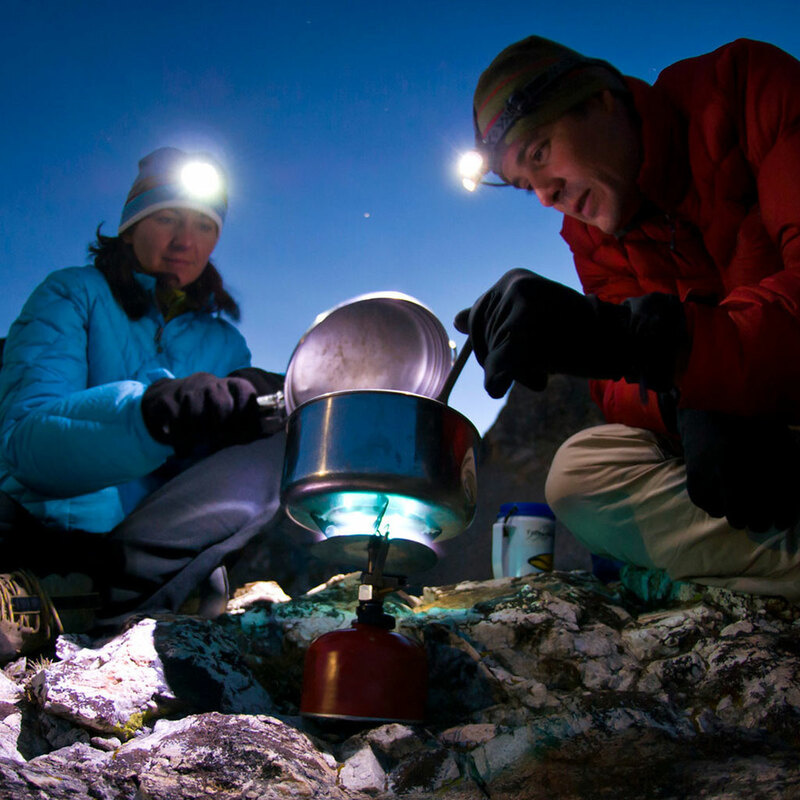 A headlamp, like the Energizer 3 LED, is a great option for hikers, as they leave hands free to pitch a tent or light a fire. Be sure to pack extra batteries. For more of your first backpacking trip needs click here.